Director Nelson Dilipkumar delivered a big hit in the form of his Kolamaavu Kokila earlier this year featuring Nayanthara and Yogi Babu in lead roles. Tragedy struck the filmmaker and his family as his father passed away yesterday (26.11.2018) at Chennai. 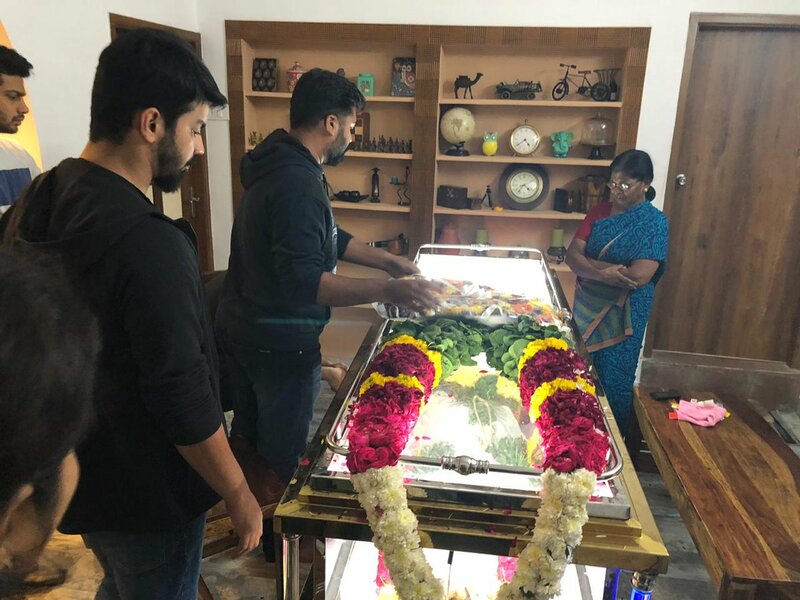 Actor STR, who happens to be a friend of Nelson Dilipkumar, paid his final respects to his father and was joined by Mahat Raghavendra and Arya's brother Sathya. Team Galatta expresses its condolences to the director and his family at this dark hour.